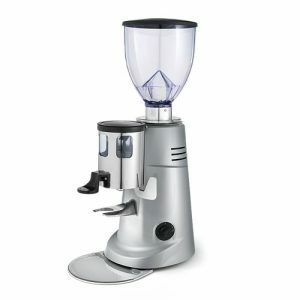 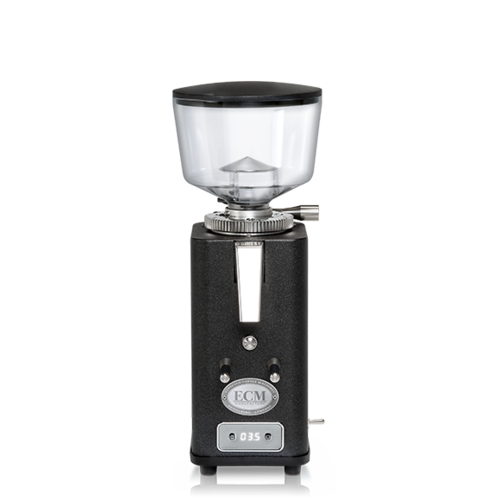 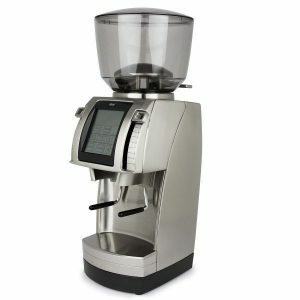 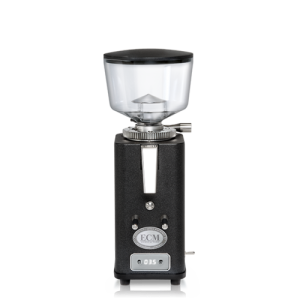 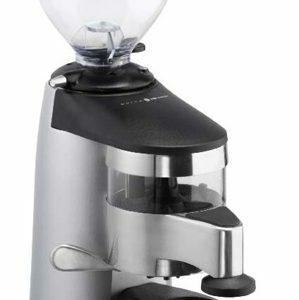 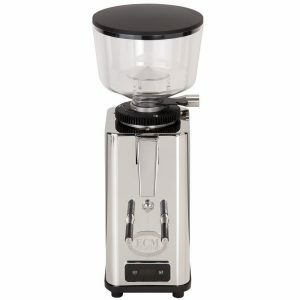 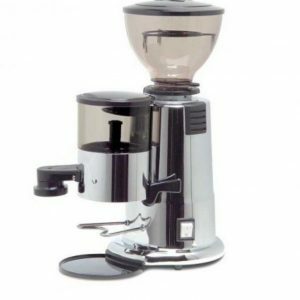 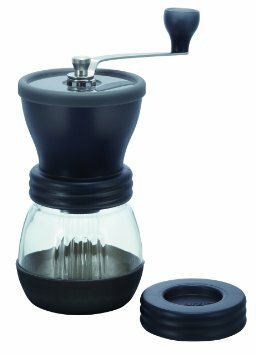 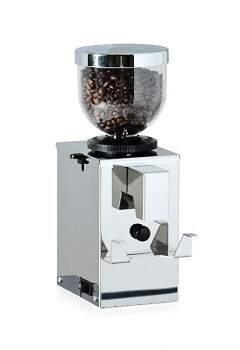 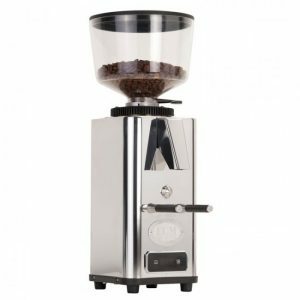 The S-Automatik 64 is a powerful on-demand coffee grinder with a captivating look. 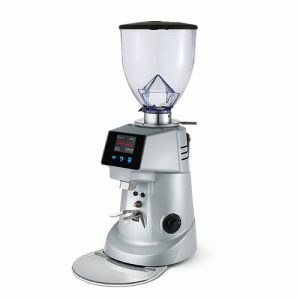 Combining ECM’s signature stainless steel body with some seriously impressive internals; The S-Automatik 64 is bringing a new meaning to Coffee at home. 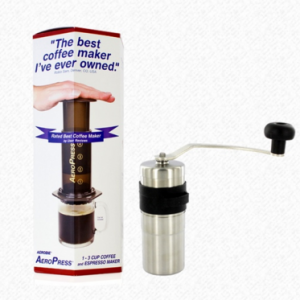 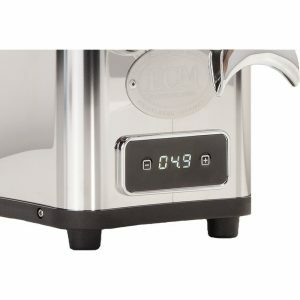 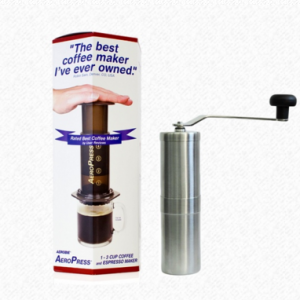 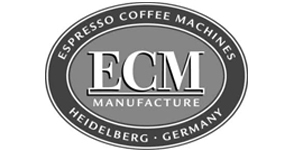 The grinder has an easy to use digital display and can set a timed single or double dose. 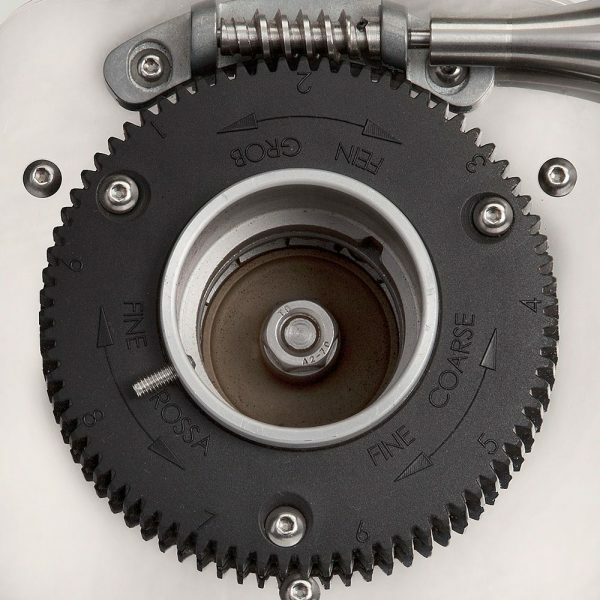 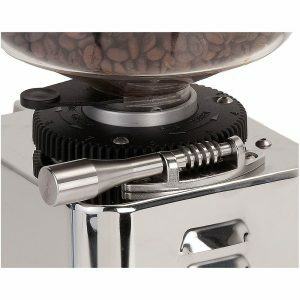 The S-Automatik 64 is easily adjusted with stepless grind adjustment.